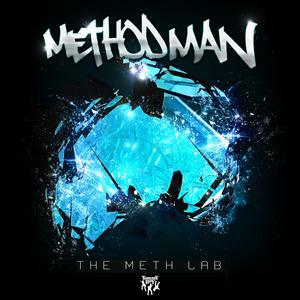 Word from the great vine is that Method Man is working hard on a new album called “The Meth Lab” which drops later this week. This 2 minutes cut tho? I wIsh it were longer let’s just leave it at that.